[SatNews] At the 2014 AMSAT Space Symposium, AMSAT VP of Engineering Jerry Buxton announced the plan for the next generation of AMSAT satellites. 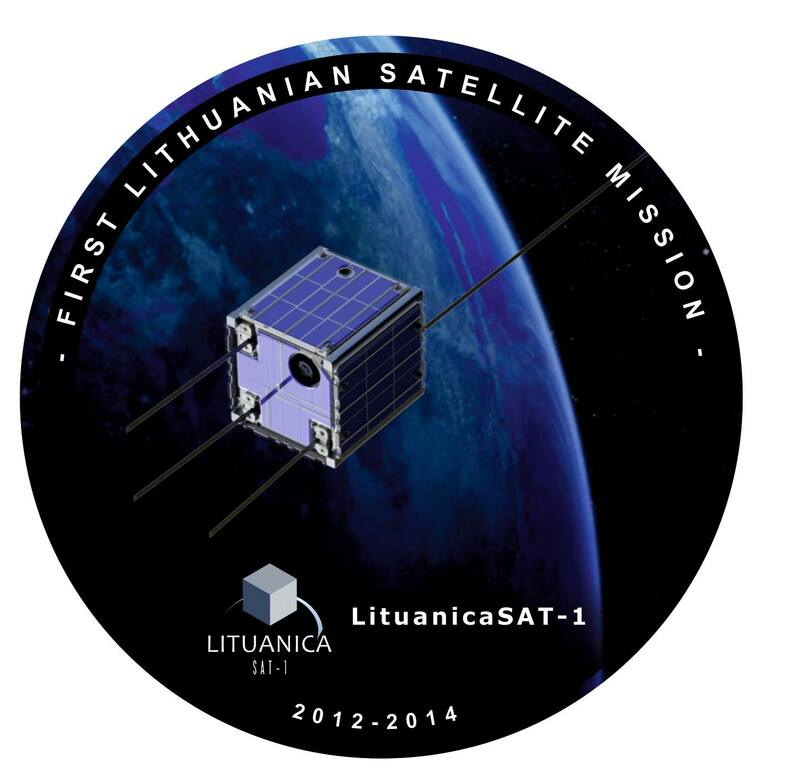 LituanicaSat-1 is a project of Vilnius University. Launched from International Space Station February 28, 2014. Submissions should be thorough and contain the following information. The purpose of the proposal is not just in suggesting an idea; being an all-volunteer team AMSAT needs applicants’ help in carrying out the idea. 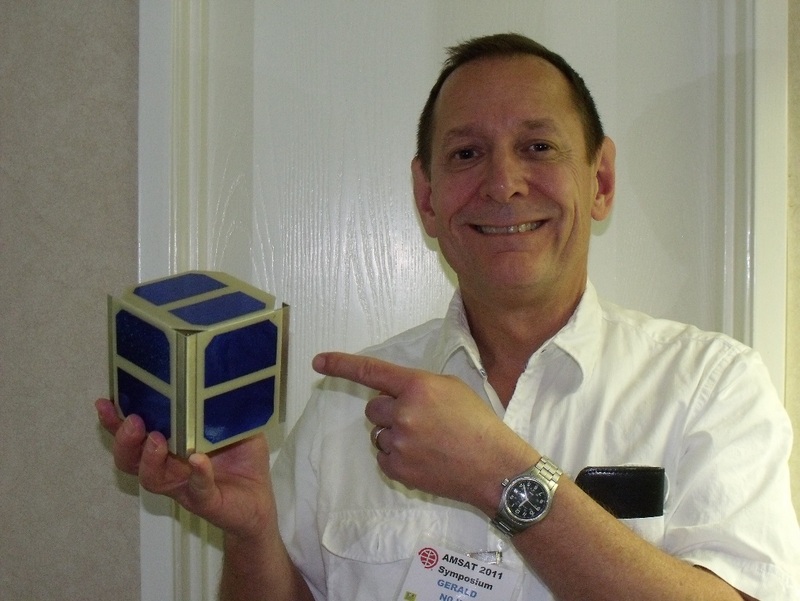 Ideas should be based on the CubeSat platform, the standard through which AMSAT will look for launches in the foreseeable future. In considering applicants’ proposals, Buxton encourages participants to contact him for more details on the criteria. In particular, if participants plan to include a university as a partner to provide experiments or other support and are not representing that university, please contact Buxton for assistance in working with our existing partners or establishing a new partnership. While all amateurs are invited to submit ideas, U.S. amateurs must take particular care if they choose to become involved in a collaboration which includes individuals from other countries. It is permissible to receive ideas and proposals from outside the U.S., but it is not permitted for U.S. Persons to export or share design ideas with other countries unless they have taken the proper steps to insure compliance with ITAR and deemed export rules. Additionally, those wishing to work on proposals should use care in presenting themselves in their contacts. While the goal is for AMSAT to build and launch the satellite, it is not an AMSAT project until it is accepted by the AMSAT Board of Directors. It is acceptable to represent yourself as members of a project team that plans to submit a proposal to AMSAT for a future satellite project, as the AMSAT name is well known. “It is not our intention that ideas be submitted to AMSAT-NA which would be more appropriately handled by an AMSAT organization in a country where AMSAT is established. AMSAT-NA is seeking ideas from amateurs in North America and will certainly consider ideas from amateurs in countries which do not have an established AMSAT organization or relationships with an existing AMSAT organization,” said Buxton. The deadline for submissions is May 30, 2015. After the submission date, the ideas will be screened for completeness and then reviewed by a board consisting of the AMSAT Engineering Team, AMSAT Senior Officer and Board of Directors representatives, and aerospace industry members. The review board may modify or consolidate ideas and will consider which meet the criteria to become a project based on feasibility, cost, and the ability to bring value to the amateur satellite community. The review process is expected to be completed in September 2015. For those ideas selected to become a project which satisfy the requirements for an ELaNa launch, the idea authors will be asked to work with the AMSAT Engineering Team on an ELaNa proposal. The Engineering Team will then work on the details of execution for the selected project(s) and present a proposal to the AMSAT Board of Directors in October 2015 for final approval to begin work. Once approved, any ELaNa proposals will be submitted in November 2015 and the project(s) will move forward.